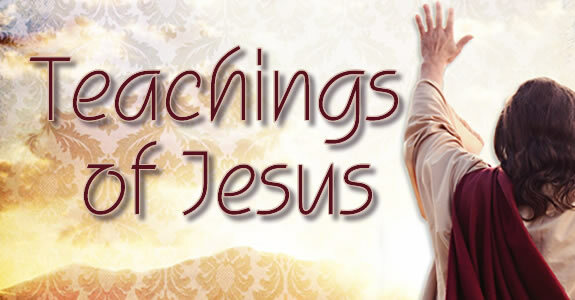 Join us Wednesday Nights, for a study on the Life and Teachings of Jesus. Everyone is welcome to our Family Dinner at 6 PM ($3.00 per person). Worship and The Word will begin at 7 PM in the Main Sanctuary. Couple’s Groups, Discipleship and Ministries for all ages, Nursery is provided. Bring the whole family! See you Wednesday.